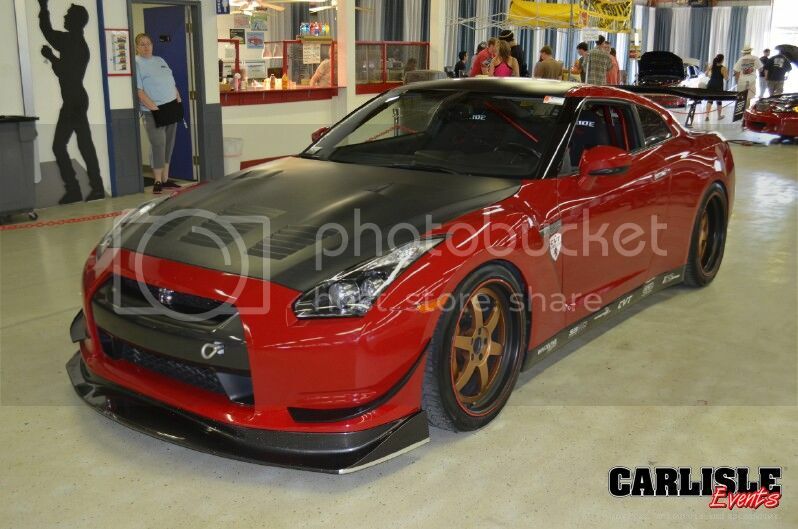 Carlisle Performance & Style is more than a car show; P&S is a motorsports and lifestyle celebration. The second weekend in May, the 102-acre Carlisle PA Fairgrounds will once again be home to the hottest, loudest, most tricked-out cars, trucks and SUVs on the East Coast. Over 1,500 custom compacts, tuners, modern muscle cars, VIP sedans and SUVs, mini trucks and more will roll up on the Performance and Style Showfield. Pile on live music, competitions and special guests and you will see that Carlisle is the place to let the world know that the movement is still alive!